Get your name in front of the crowds at North Idaho's biggest annual event! 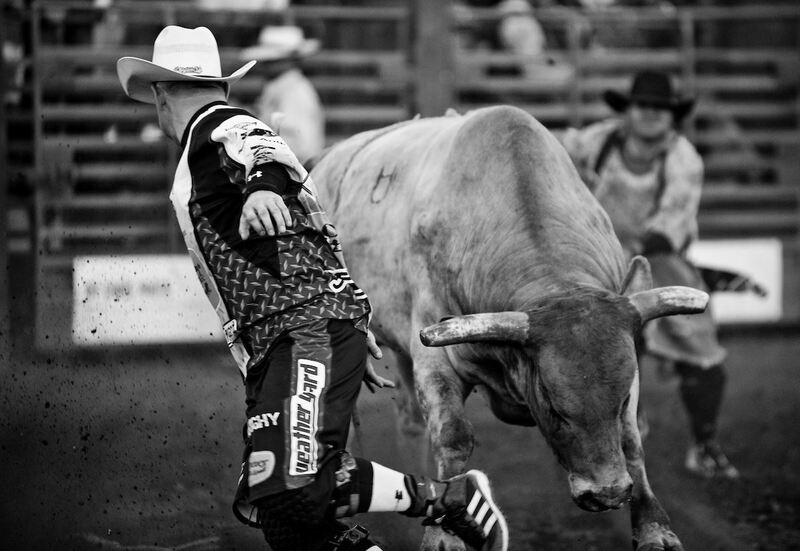 Support the 2019 North Idaho State Fair and Gem State Stampede. Contact Brittany at 208-765-4969 or by email at brittany@northidahostatefair.com with any questions about sponsorship or to customize your own marketing package. 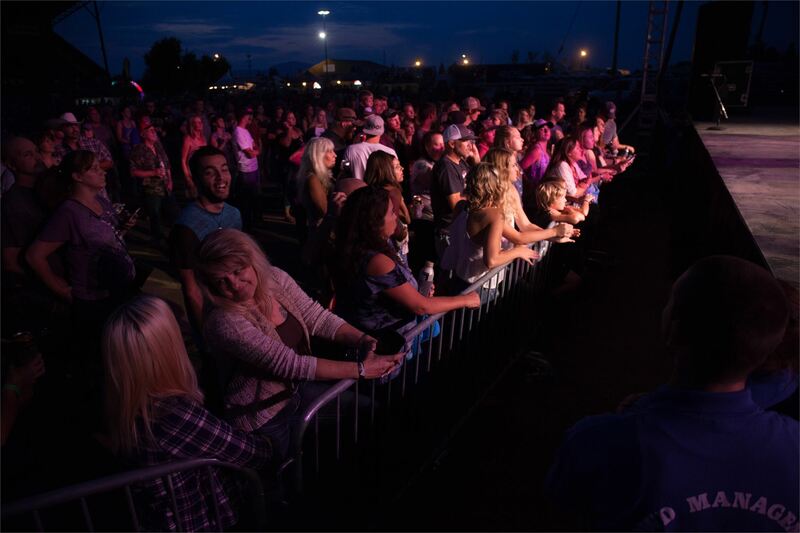 Help us bring in the big names by supporting the "Party in the DIrt" country music concert. Multiple levels of sponsorship available. Gem State Stampede Get your name in front of a packed Arena crowd when you join the Gem State Stampede family for the PRCA Rodeo. 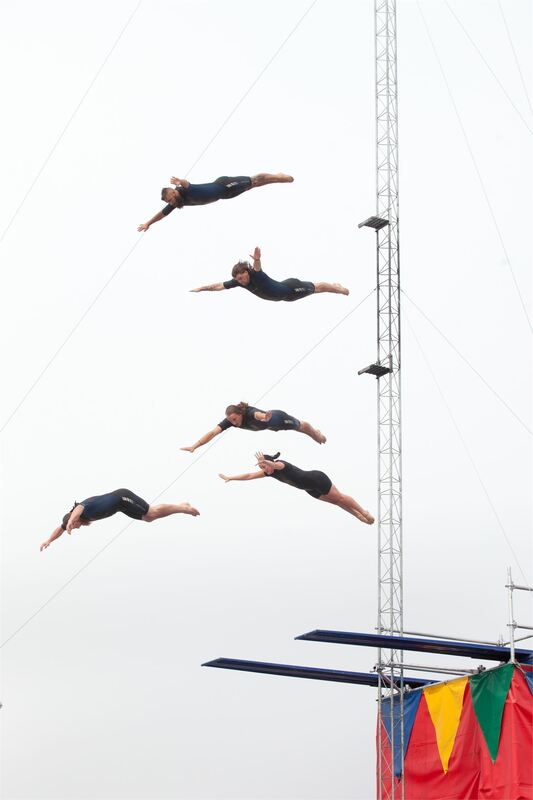 FLYIN' FOOLS HIGH DIVE SHOW! Showtimes are multiple times daily and draw huge crowds. 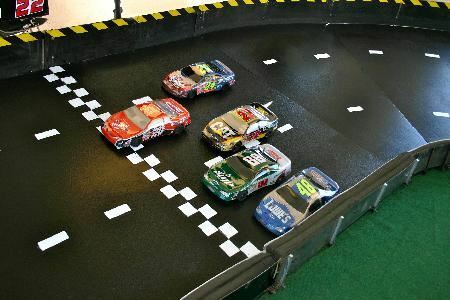 Race Car Sponsor a remote control stock car OR the whole Speedway! Racing is free all day, every day. One of our busiest attractions!